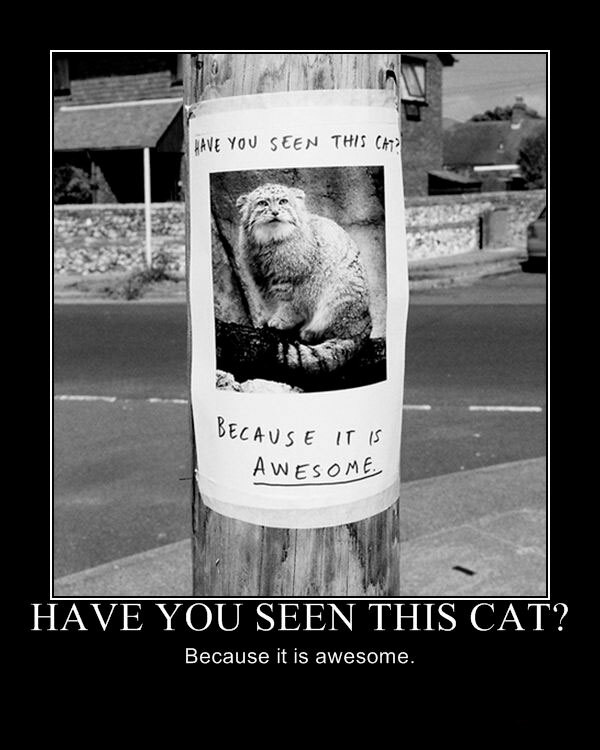 It may have done its rounds, but the cat in question doesn't get any less awesome each time we see it. 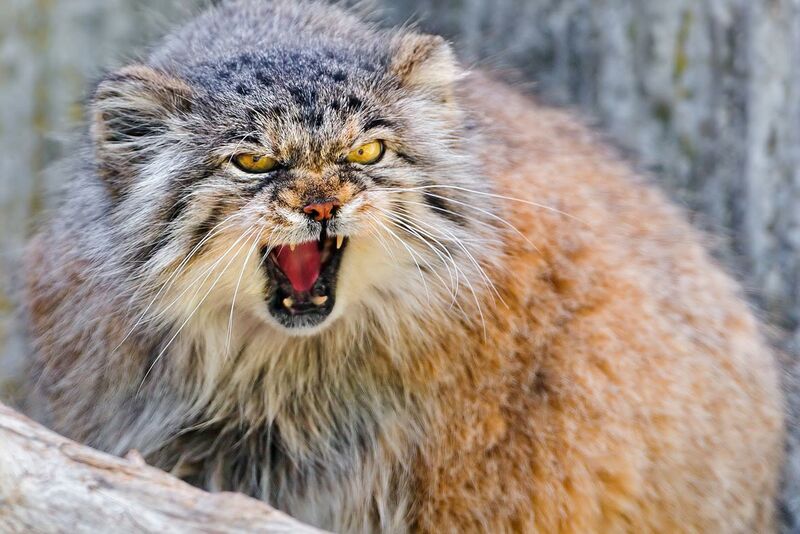 And if you've yet to come across this particular feline ... well, aren't you in for a treat. 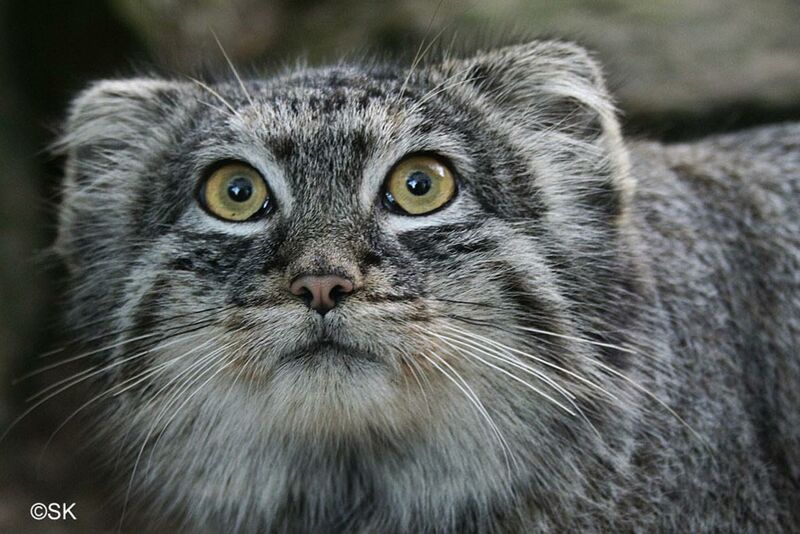 Meet manul (also known as Pallas's cat, courtesy of the German naturalist who discovered it). 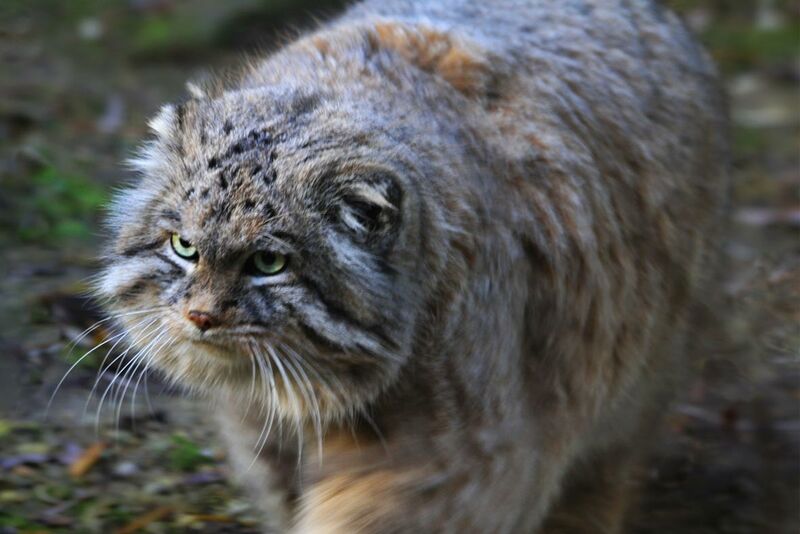 Whilst its cousins have come to embody stealth and shapely athleticism, manul's look is more ‘stocky capybara’ than feline slinkiness ... which may have something to do with the fact that this primitive species of wild cat has not bothered to evolve much in the past 12 million years of feline history. 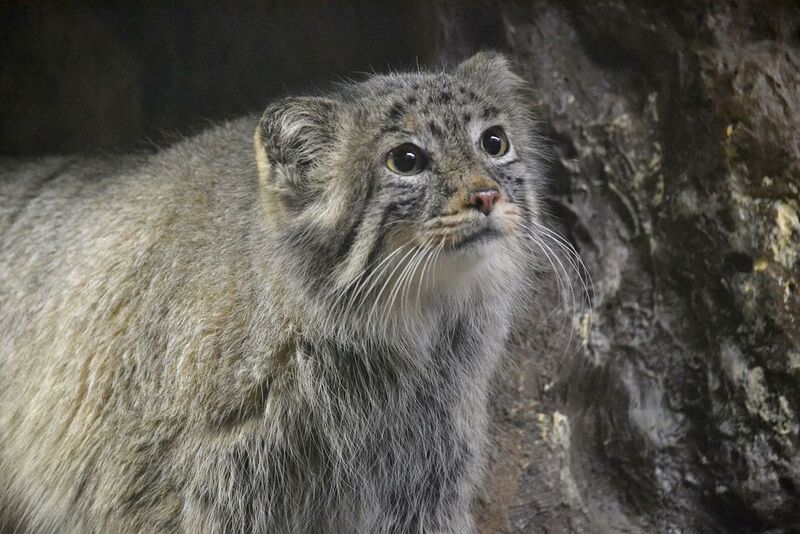 Beneath the extraordinary amount of fur required to keep it warm in its high-altitude habitats in central Asia, the manul (Otocolobus manul) is about as big as your pet cat, just add stumpier legs, a more flattened head and some very low-set ears. Elusive, a little mysterious, and rarely seen, it does occasionally pop up on a camera trap somewhere we didn’t expect to find it. 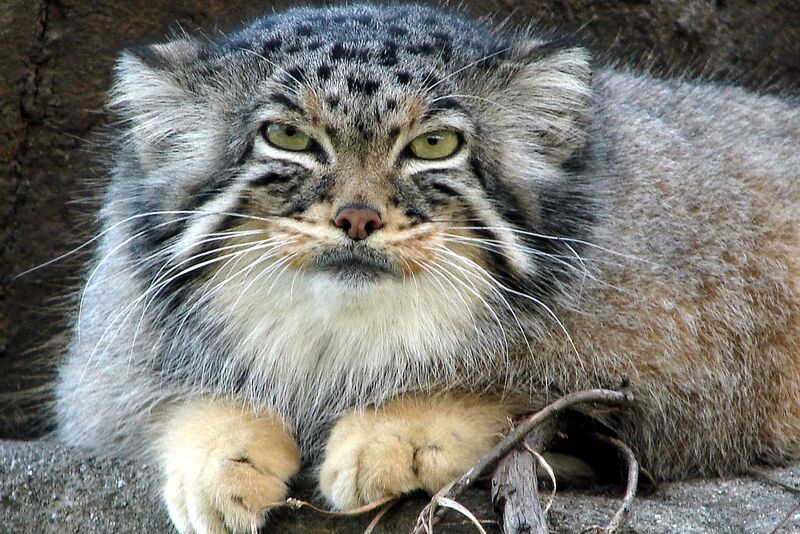 Now, just look at it. Isn't it awesome? There's just one other thing. 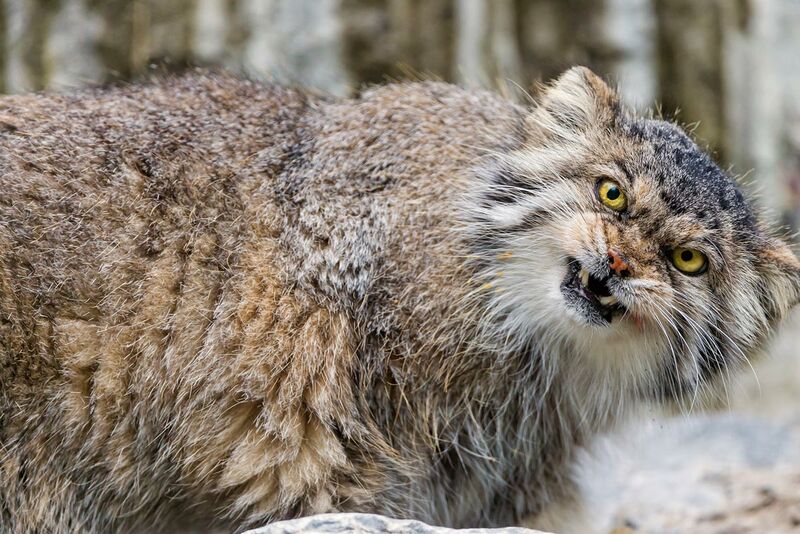 We've not actually spent any time around one and therefore cannot vouch for its true temperament, but we strongly suspect the manul outclasses all other felines when it comes to one thing: looking intensely grumpy. 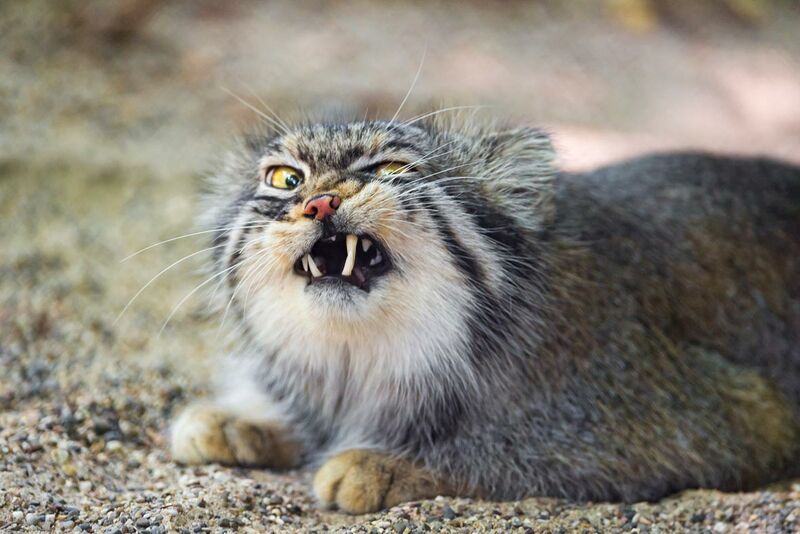 We have gathered the following photographic evidence (Grumpy Cat, please stand aside). We've never been ones to pass up an opportunity to show off manuls.